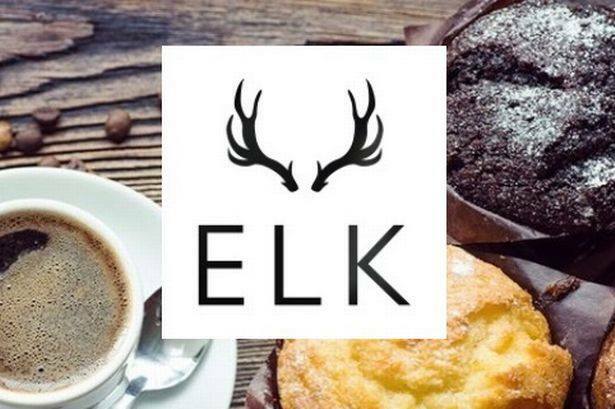 The club would like to thank Elk Coffee for agreeing to sponsor the Burwell Tigers U7 Orange team for the 2018/2019 season. The support is massively appreciated and it’s great to be associated with such a quality local business! Visit them at their local Espresso Cafe at 105, the Causeway, Burwell.